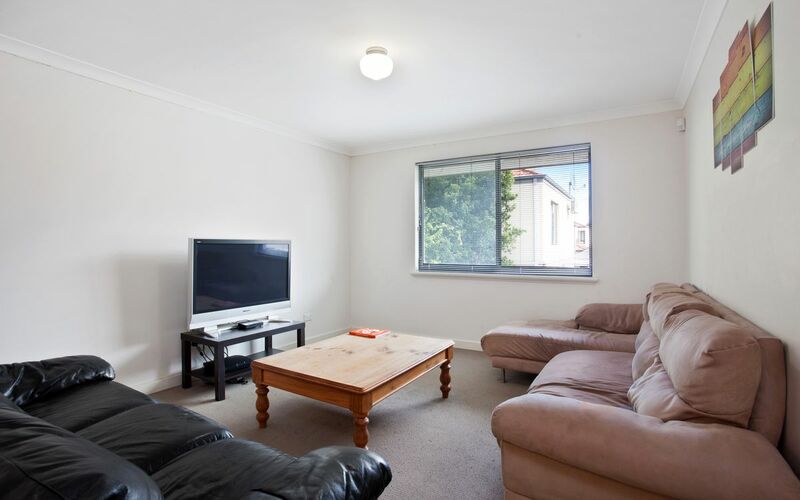 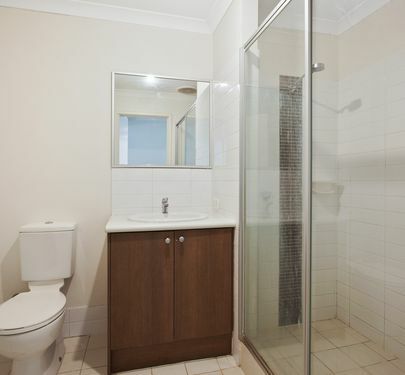 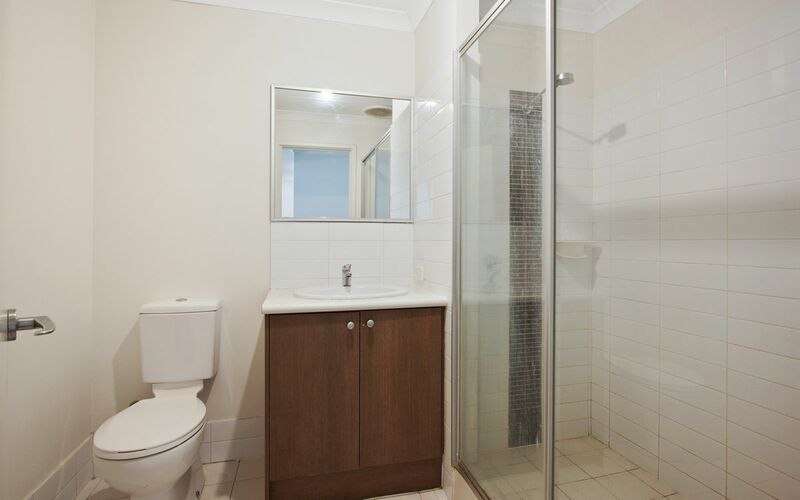 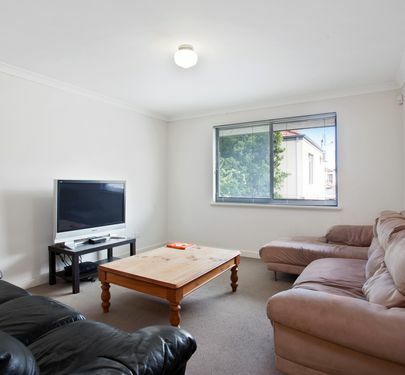 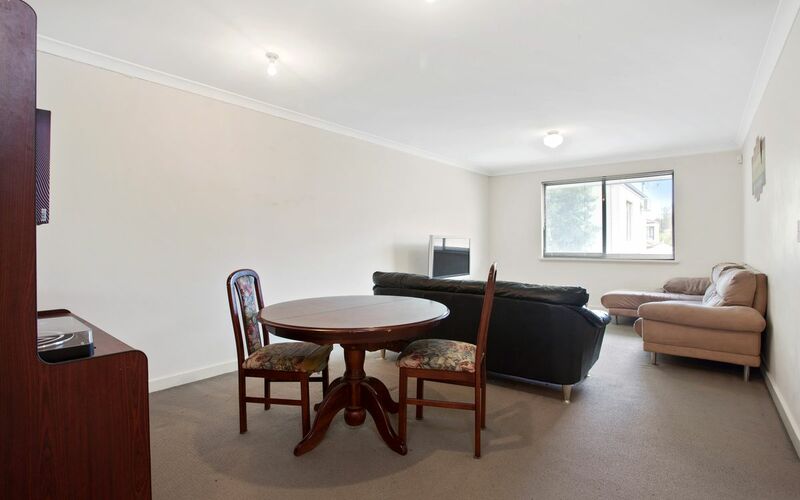 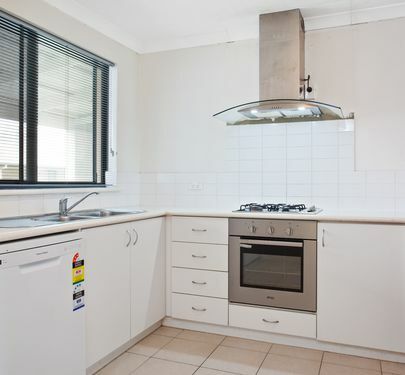 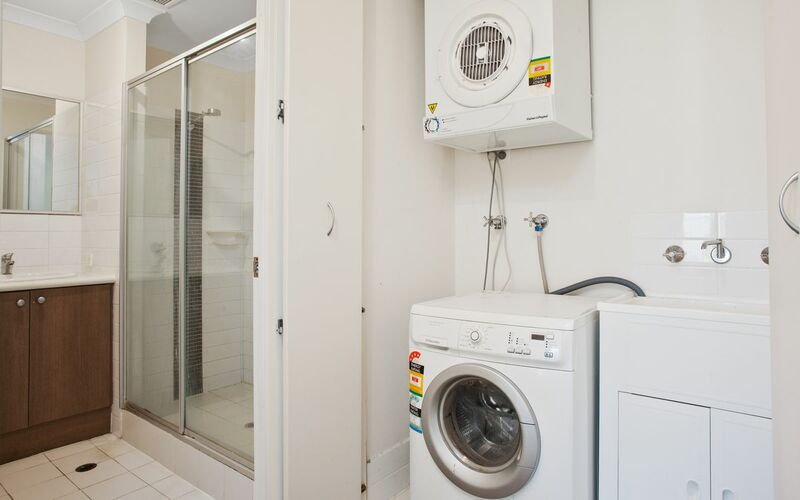 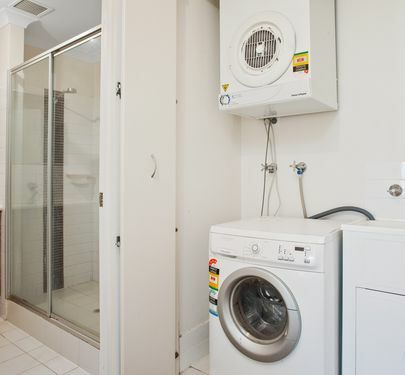 2 bedroom, 1 bathroom apartment perfect for investors or first time buyers. 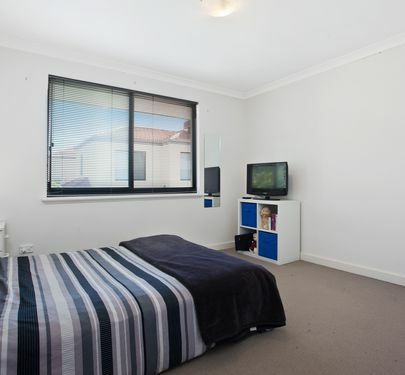 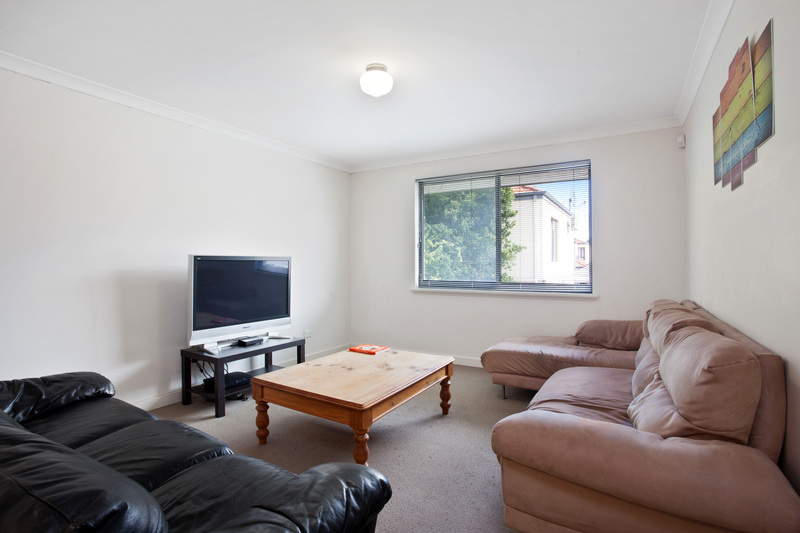 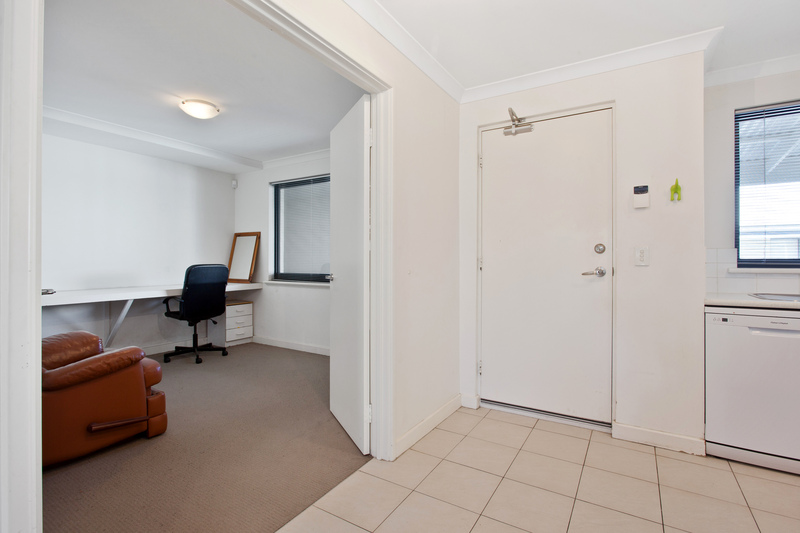 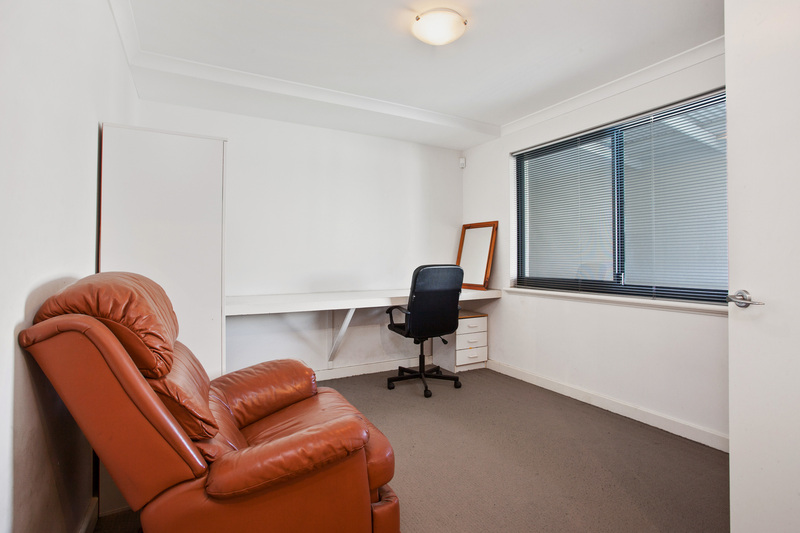 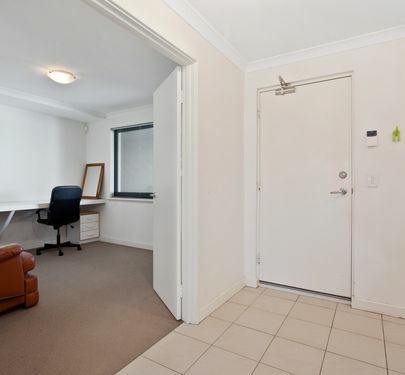 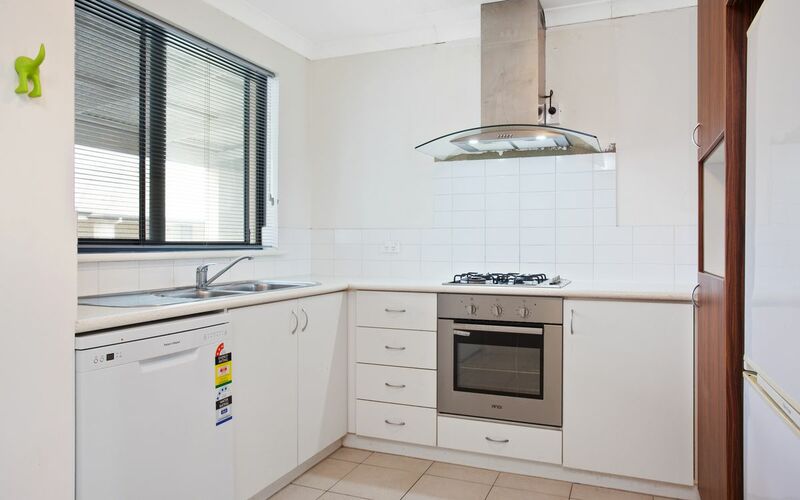 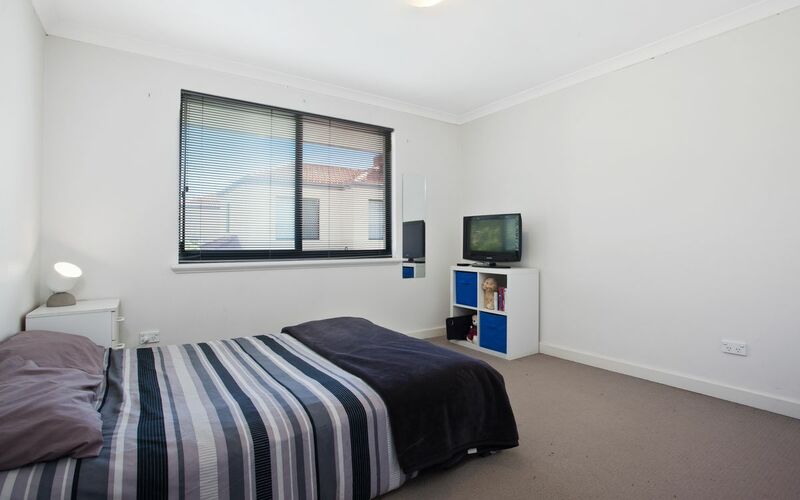 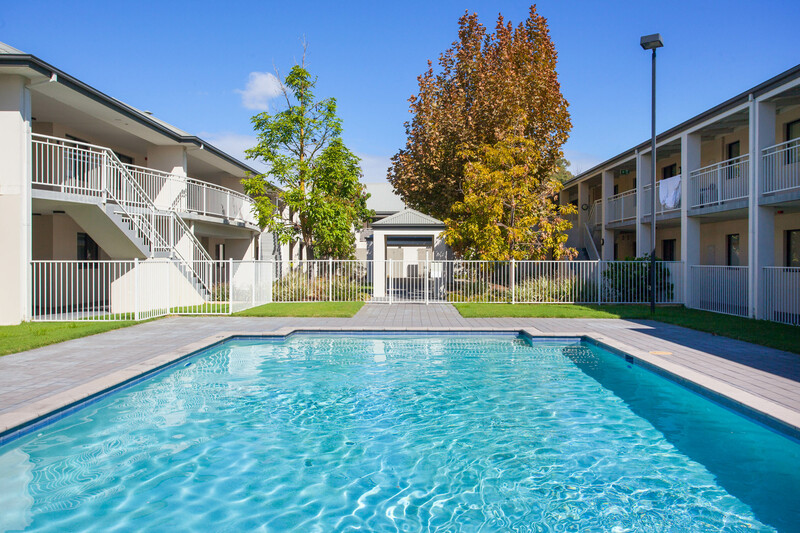 Strategically positioned close to Curtin University, Carousel Shopping Centre, public transport & other local amenities. 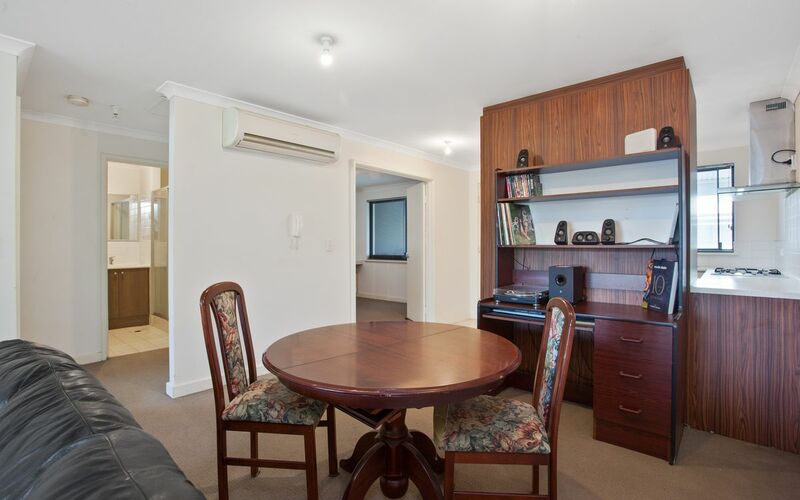 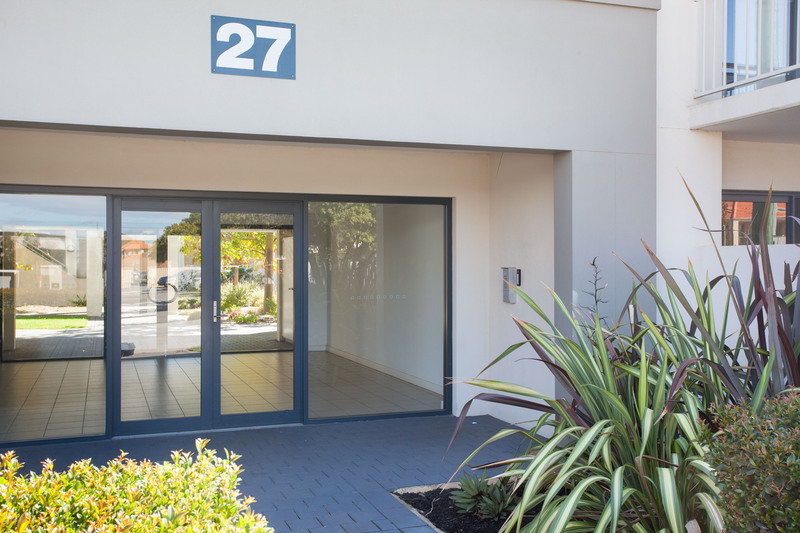 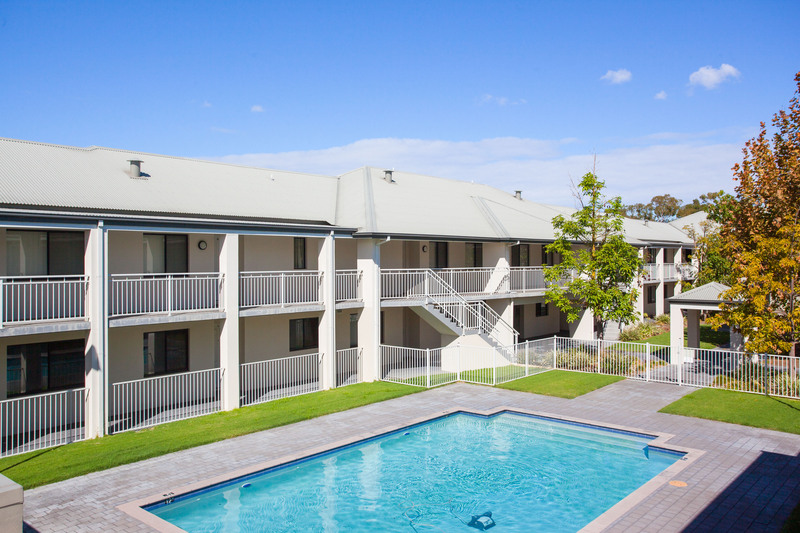 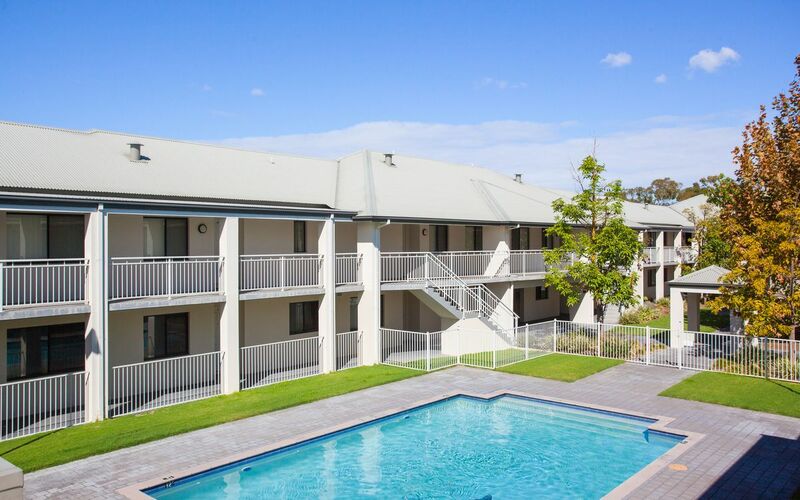 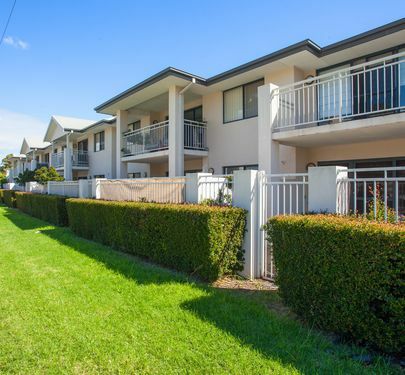 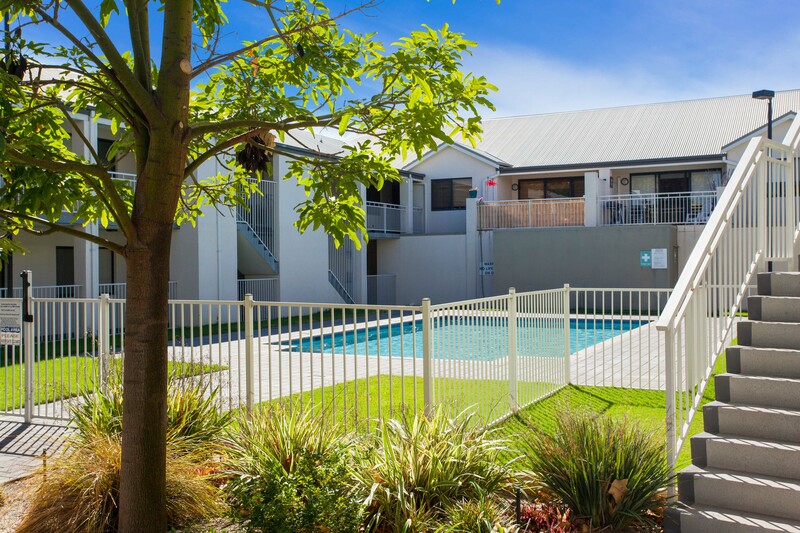 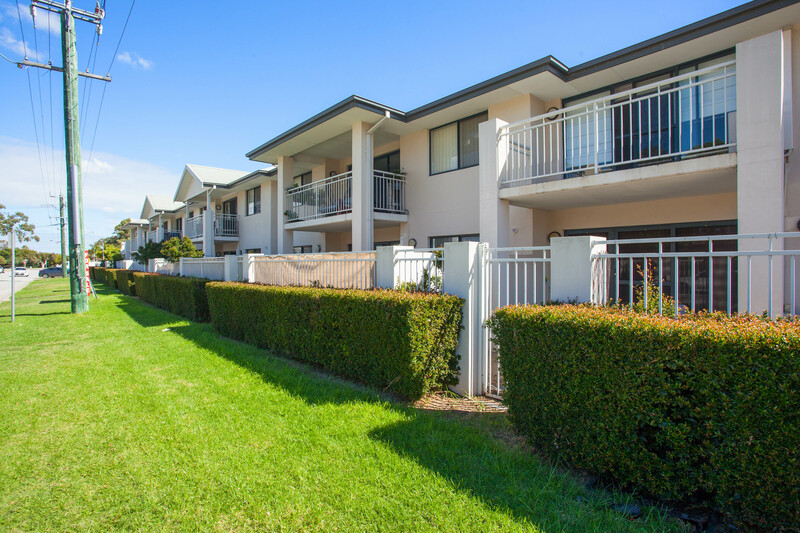 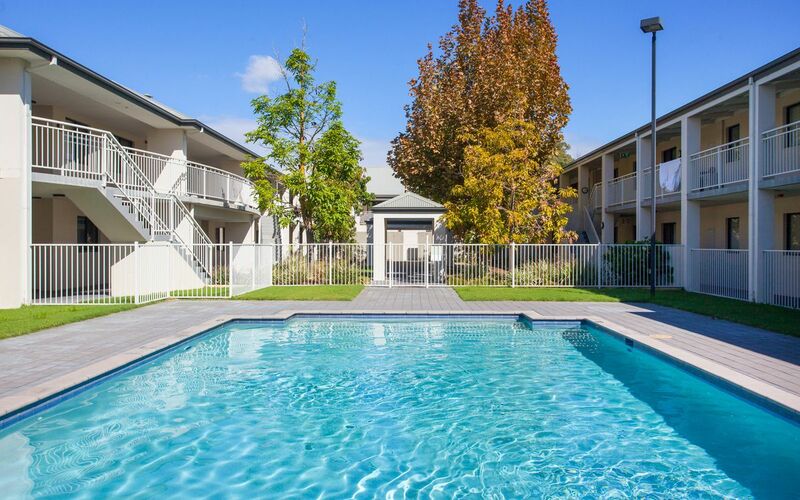 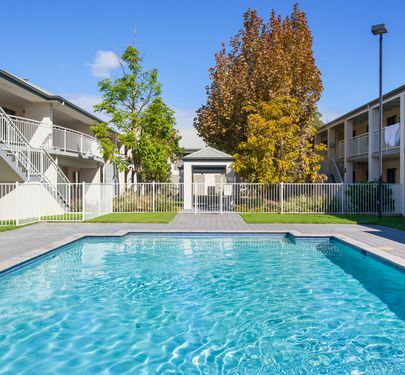 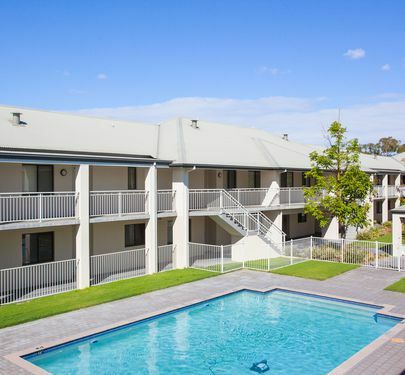 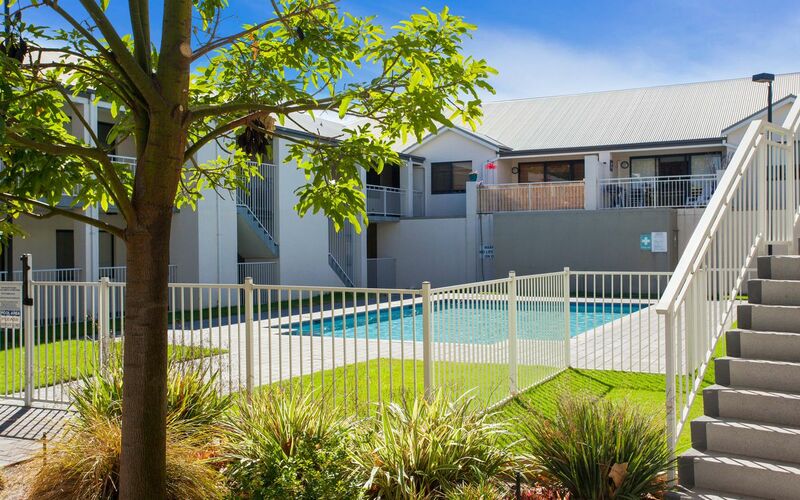 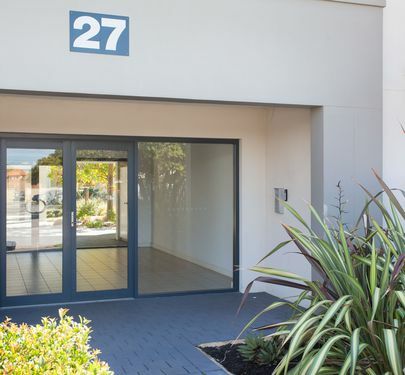 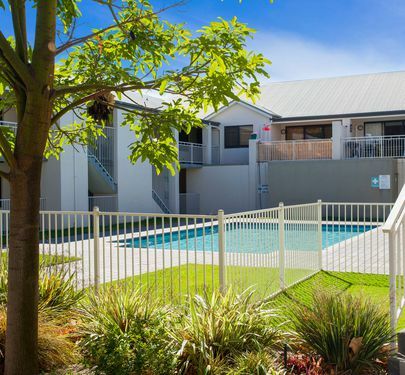 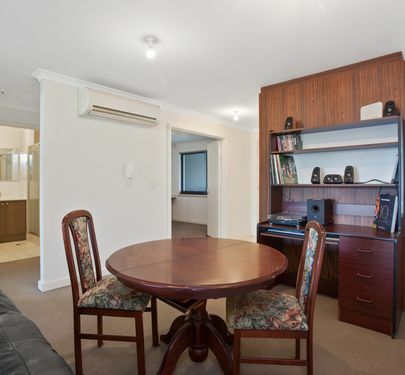 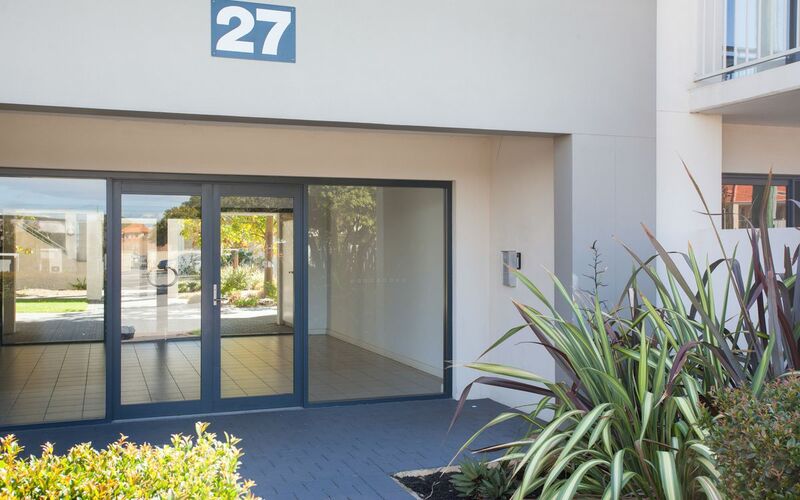 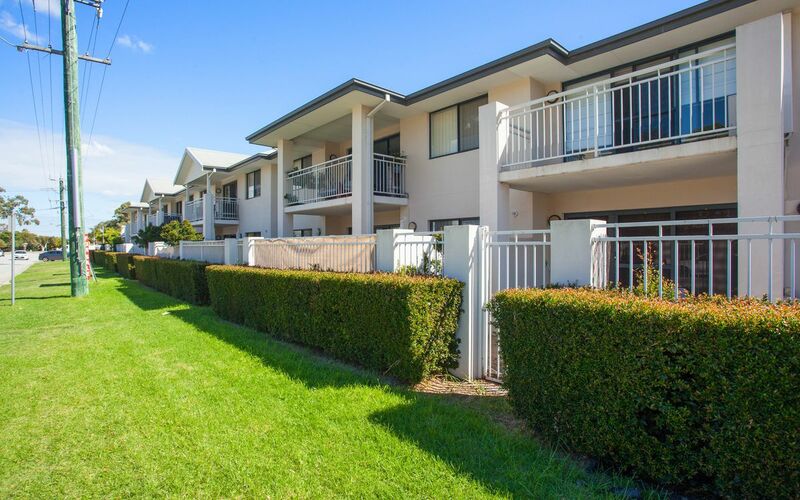 This apartment is safely located within a secured complex, with the perks of a well maintained pool, 2 car spaces, storage shed, air conditioning & dishwasher. 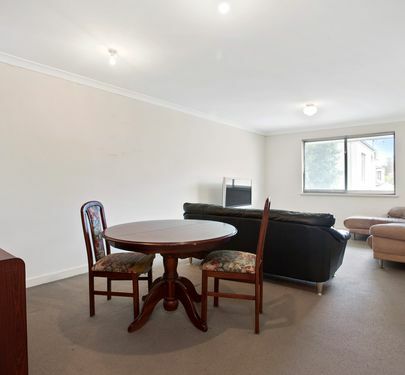 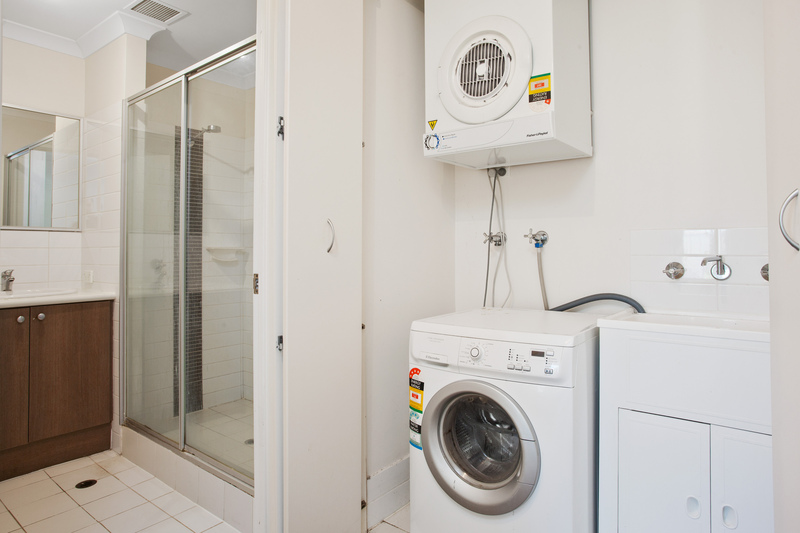 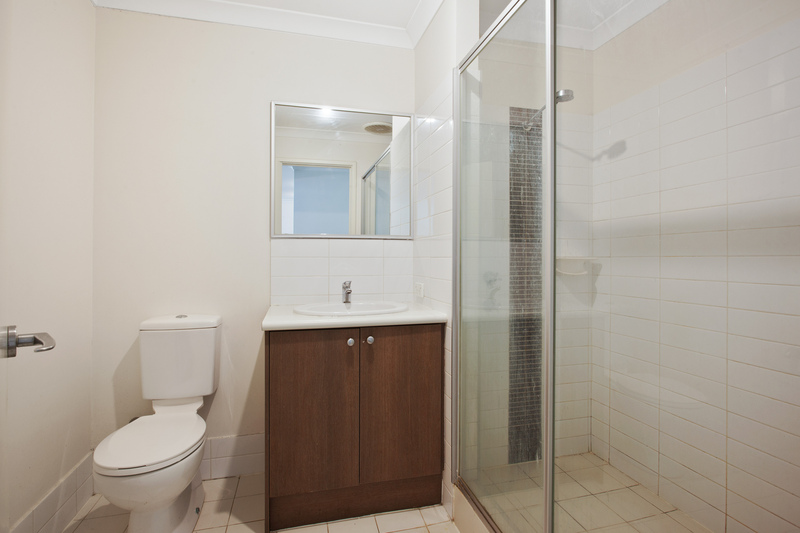 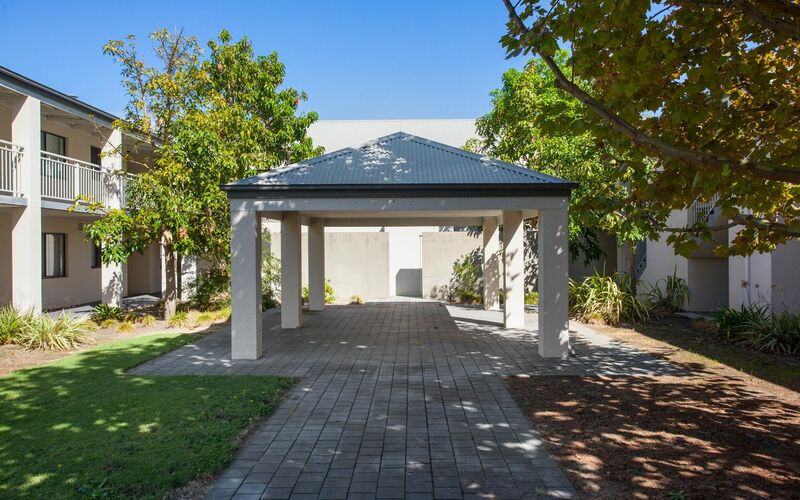 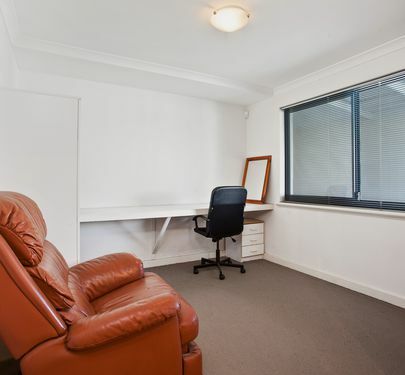 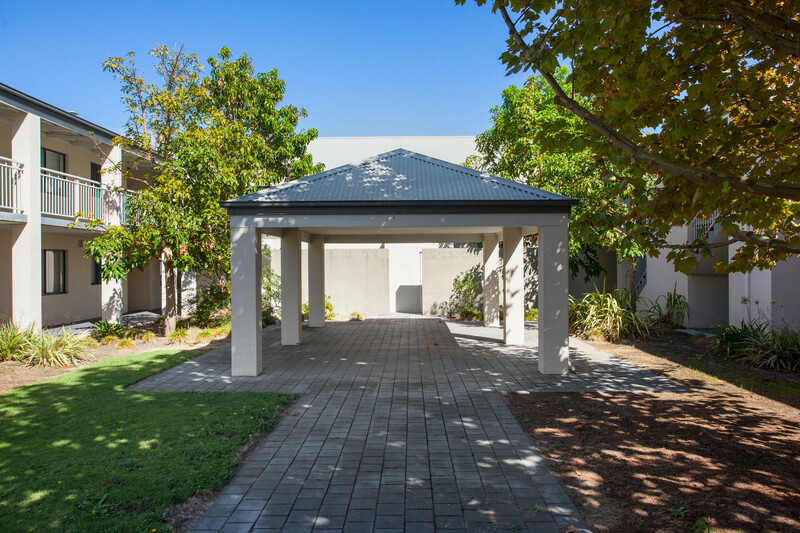 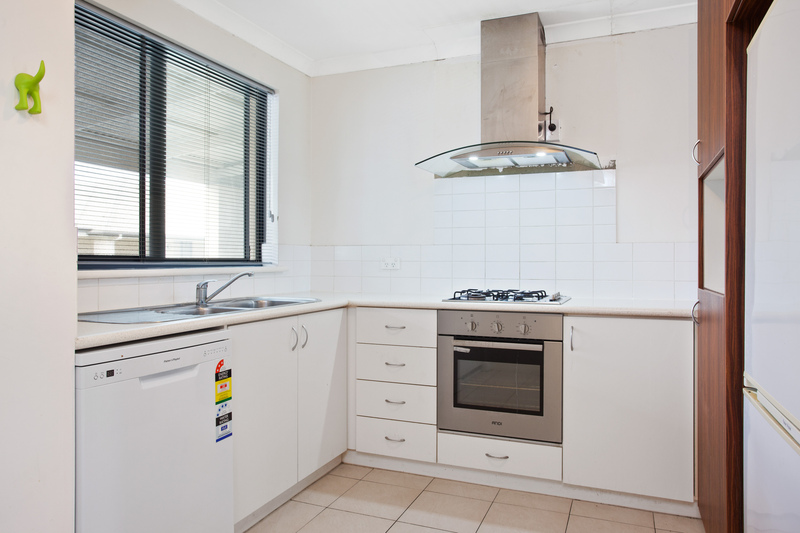 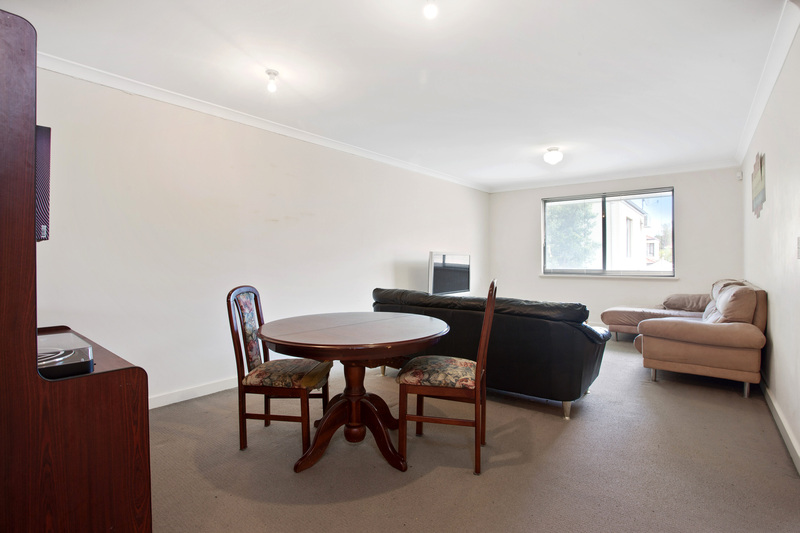 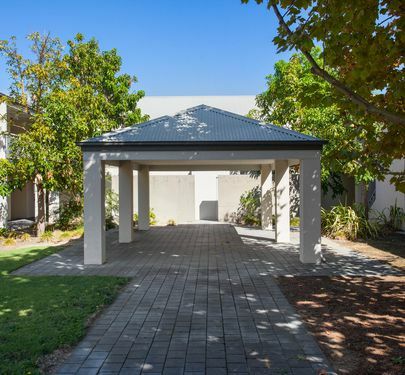 Call Calnan Property ANYTIME on 9364 3999 to arrange an inspection.